Download our qualifications for economic, fiscal, and environmental impacts analysis. Economc, Fiscal, and Environmental Impact of the New York Brownfields Cleanup (tax credit) Program. 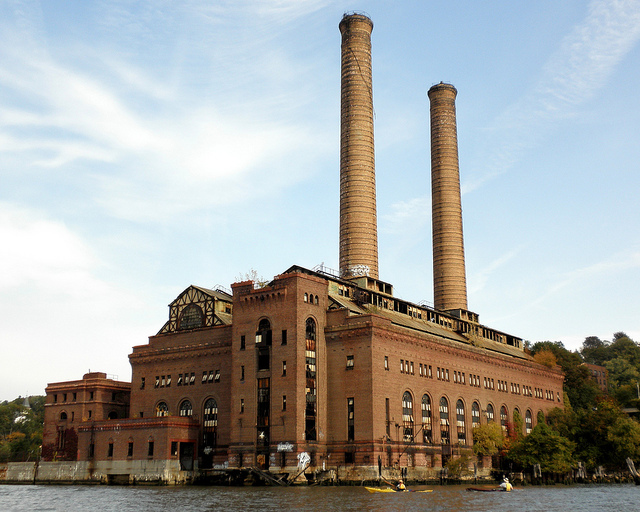 Our report is being used to support renewal of BCP, which would be key incentive for the proposed redevelopment of the Glendale Power Plant in Yonkers (above). See the links here for the Full Report and here for the Executive Summary. 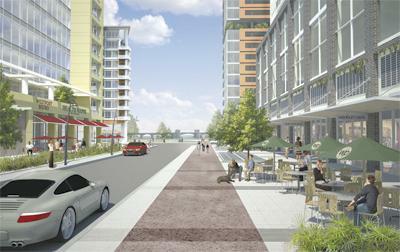 "The Economic and Fiscal Impact of Wisconsin's Brownfields Investments," co-authored by Redevelopment Economics and the University of Wisconin Fiscal and Economic Research Center﻿. A report summary is also available here. 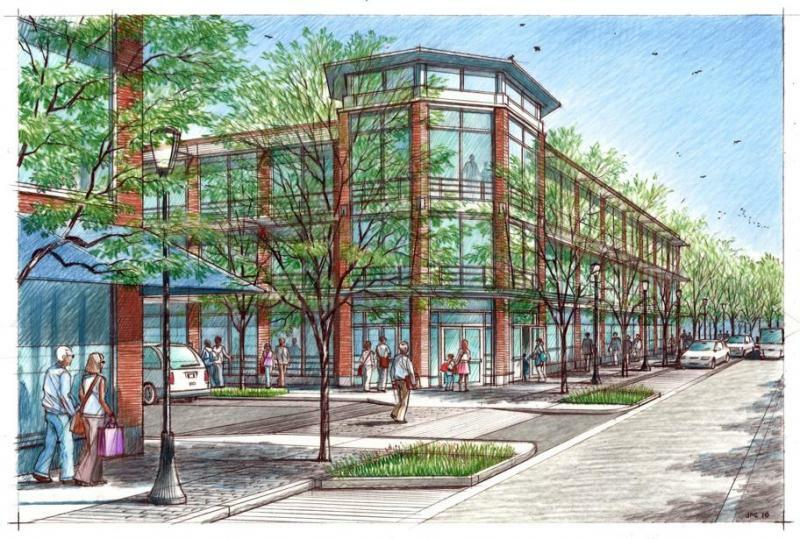 Cost-Benefit analysis for Westport Waterfront revealed $448 million in net benefits to the US. 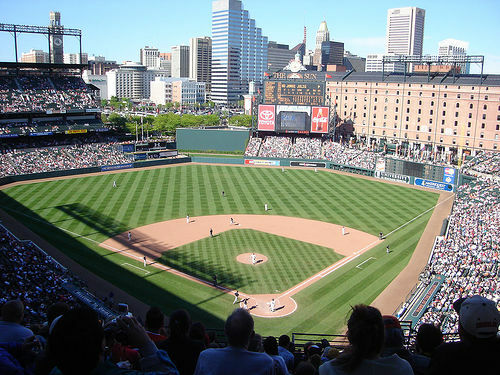 When with the Baltimore City Department of Planning, Mr Paull authored a report that helped launch the back-to-downtown stadium movement- "The Economic Impact of Oriole Park at Camden Yards, the Results of a Fan Spending Survey," 1992.